Save BHD 44.97 (30%) – Earn 100 Shukrans What is Shukran? Shukran is the Landmark Group’s award-winning loyalty programme in the Middle East, which allows you to earn Shukrans when you shop any of our brands. 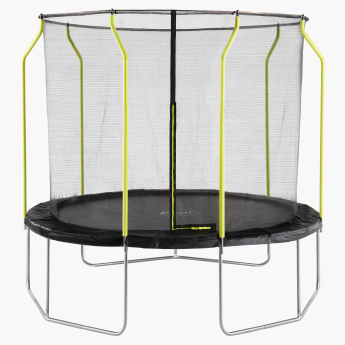 Stimulate physical development in your kids with this trampoline that allows them to bounce away their playtime. 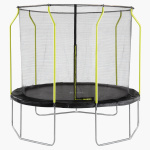 The premium quality make of the trampoline promises to be highly durable. 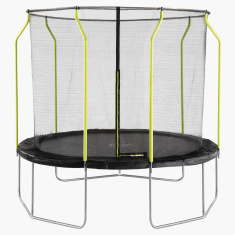 The featured fabric closure adds to the safety.